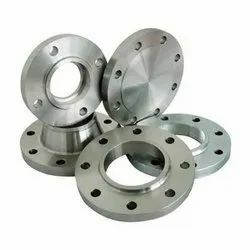 Prominent & Leading Exporter from Mumbai, we offer nickel alloys 200 blind flanges, nickel alloys 200 threaded flanges, threaded flanges, nickel alloy flange, blind flanges and reducing flanges. 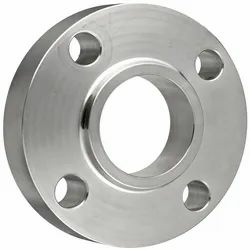 Ranflex Metals offers a commendable rage of Nickel Alloys 200 (UNS NO2200) Blind Flanges, Nickel Alloy Fittings & Flanges for the prestigious clients with competitive price, we at Ranflex Metals have the manufacturing capability & production flexibility to respond to the most dynamic & comlex needs of our customers. 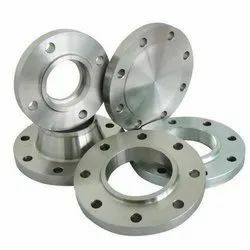 Being leading manufacturers and exporters for Nickel Alloys 200 (UNS NO2200) Blind Flanges, Nickel Alloys, Monel, Inconel, Hastelloy, Incoloy, 904L, Non Ferrous Metal and other related manufacturing products, is an ever growing firm with its high motive of Customers satisfaction and quality consciousness of high attainable level. 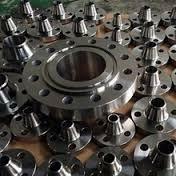 We are exceptional in providing best quality service. 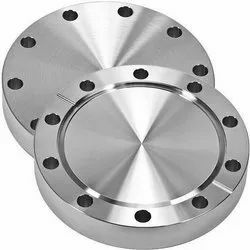 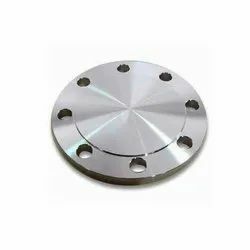 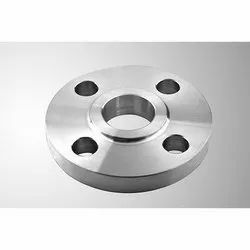 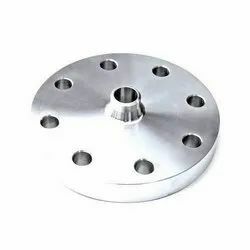 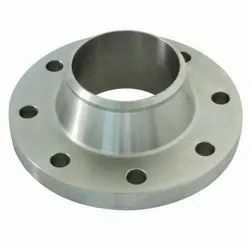 To furnish the diverse requirements of our clients in the best possible manner we are involved in offering an extensive range of Socket Weld Flanges. 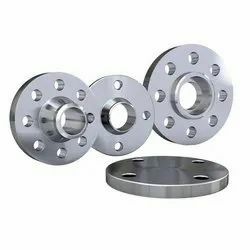 Looking for Nickel Alloy Flanges ?